Earlier in the year, it was announced that Phil Ivey’s baccarat case involving the Crockfords Casino London would be heard by the UK Supreme Court. Ivey and his gaming partner were using an edge-sorting technique to spot certain cards as they played at the baccarat table. During the gaming sessions, Ivey was able to earn $10.1 million, but the casino did not pay up and accused the poker pro of cheating. During the Supreme Court hearing, Ivey was hoping for a rule in his favor but instead, the court ruled against him. The UK Supreme Court decided that Ivey was not entitled to the millions he won when playing the baccarat games back in 2012. The court was to decide if Ivey was a cheater based on the law due to his dishonesty towards Crockfords. The court ruled that Ivey was ‘duped’ by the dealers. Ivey was of course, not happy with the ruling, stating that it made no sense in his view and was contrary to the facts and logic involved in the industry. 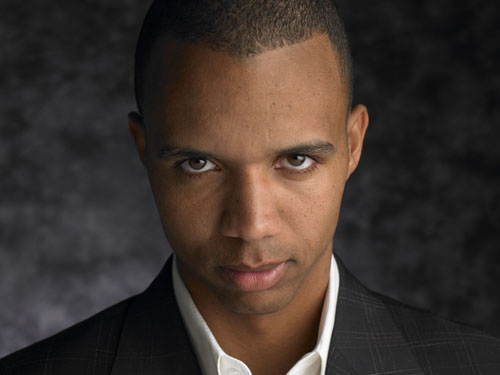 Ivey went on to state that when he was playing baccarat at Crockfords, he felt the technique he was using was considered ‘advantage play’ and he continues to feel this way today. According to Ivey, the edge-sorting technique is a legit way to beat the house. He never touched the cards or took part in criminal misconduct while playing. This is not the first time Ivey has been involved in an edge-sorting case. The very same year the Crockfords incident took place, Ivey was also using the same technique in Atlantic City involving the Borgata. The legal battle of this incident now involves Ivey, the Borgata Casino and Gemaco, a card manufacturer. In 2012, Ivey was able to use the edge-sorting technique yet again to win just over $9 million during four mini-baccarat gaming sessions. This case is still ongoing.